We’re trendsetters, style-mavens, visionaries, and hopeful romantics. Trendsetters, style-mavens, visionaries, and hopeful romantics. 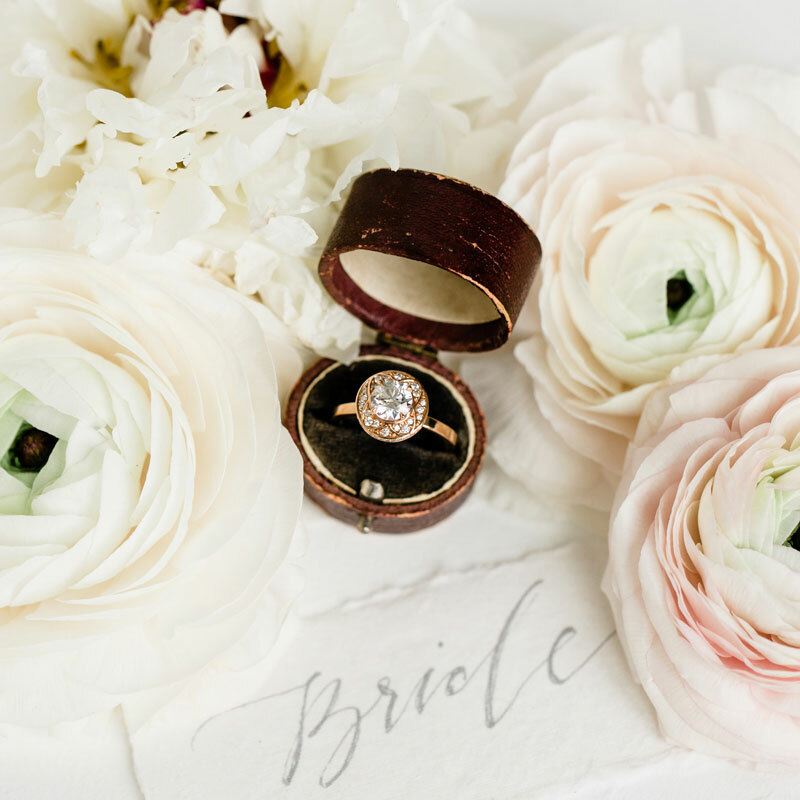 Blue Sparrow Events is a wedding planning, coordination, and styling company. 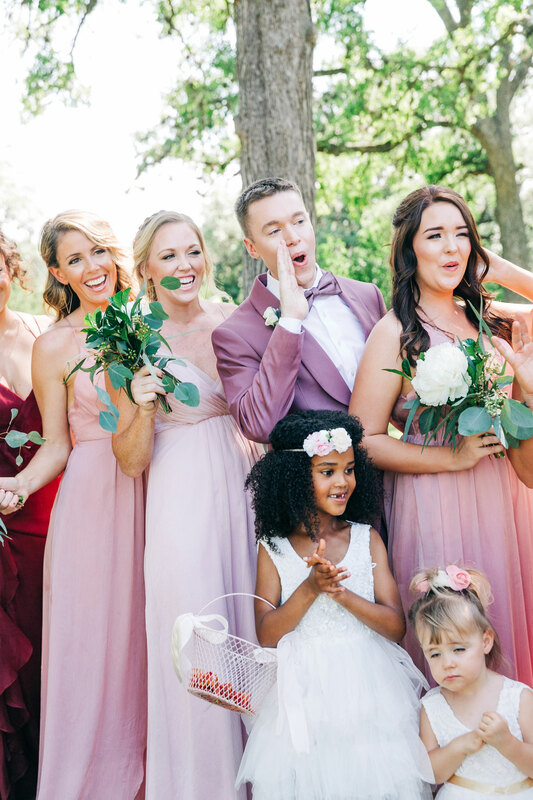 As Austin wedding planners in Central Texas, we specialize in modern and romantic weddings for millennials in love. Be a loving partner/person/family member/friend to all your VIP peeps. Find time to spend with your amazing ride-or-die, soon-to-be partner for life. Be a total #boss at your career you’ve worked so hard to establish. Sleep 8 hours a night, work out, and eat right. But let’s be real, you’ve already got a ton on your plate, and you’ve probably never a planned a wedding before. You need someone who’s got your back and gives you great [objective] advice, kind of like a sister or your best friend. We’re on a mission to help ensure you have the best wedding day ever. 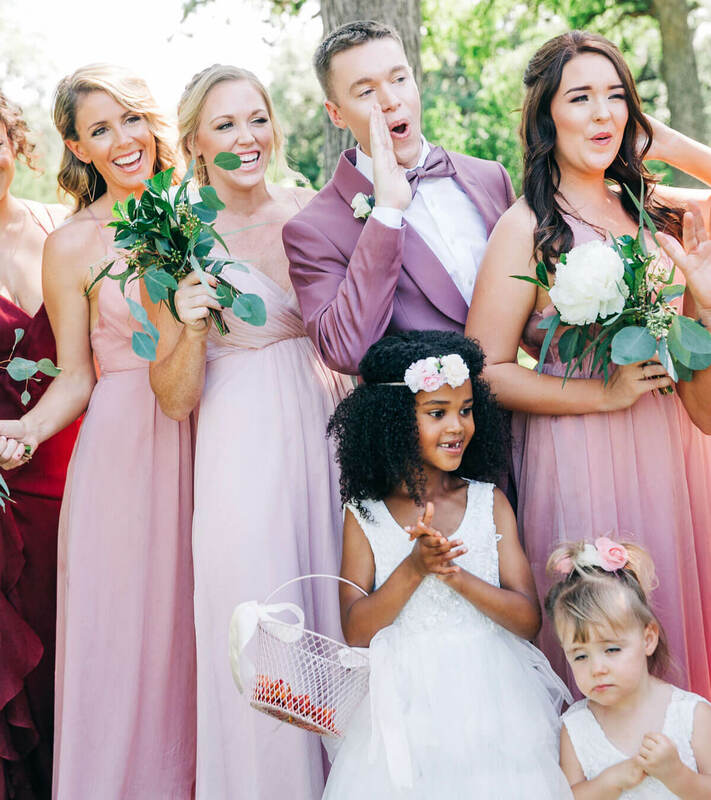 Nothing gives us more joy than hearing our couples tell us it was “literally the best day” of their lives and they wish they could continue to re-live it over and over. So, friend, are you ready? Your wedding design and aesthetics are important to us. We believe your wedding should be beautiful and romantic, with authentic and personal touches. Our style is best described as romantic, refined, and intentional; always looking for ways to enhance the natural beauty of our surroundings. 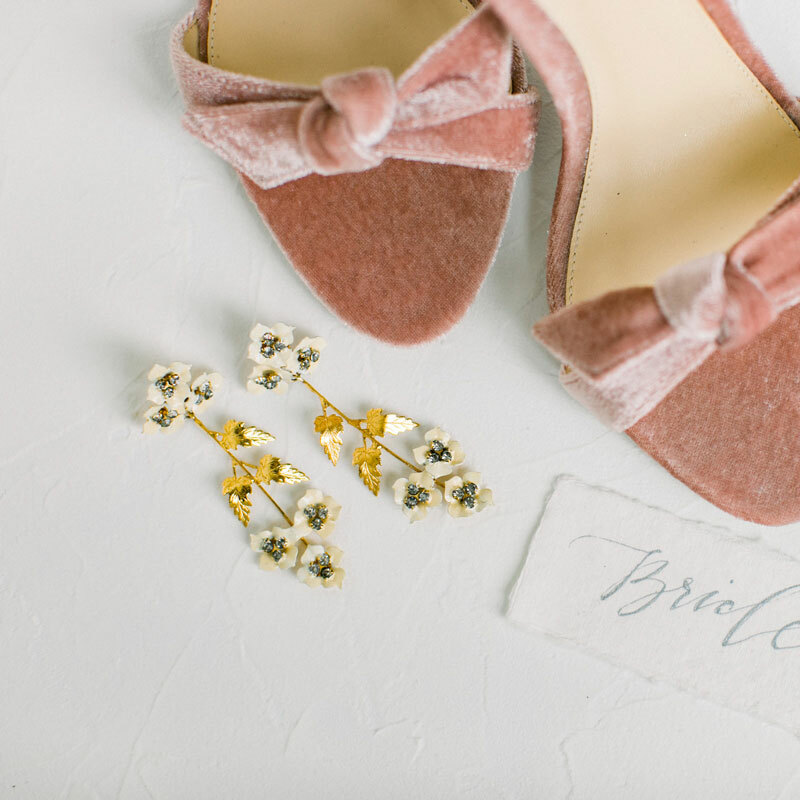 We love color paired with neutrals, and we’re all about soft, dainty and feminine accents. Let’s work together to create something that speaks to your heart and leaves you with lifelong images of a day you truly love. Kind of crushing on us? Maybe just a little bit? As your partner in planning, we’re here to guide you in the right direction and keep you on schedule. We’re trendsetters, style-mavens, visionaries and hopeless romantics. "When I met Vanna, I was blown away with how professional, detail-oriented, down to earth, and EXPERIENCED she was. Just within the first 5 minutes of talking with her, I knew she had her stuff together, and I also knew she would be incredibly easy and fun to work with. I was NOT wrong. After a couple meetings with her, I joked with my mom that we should have had her throw us a surprise wedding because that's how much we trusted her. I thought I was going to be such a control freak along the way, but that was not the case. Vanna leaves no details behind and no question or request is stupid to her, she truly has your best interest at heart." 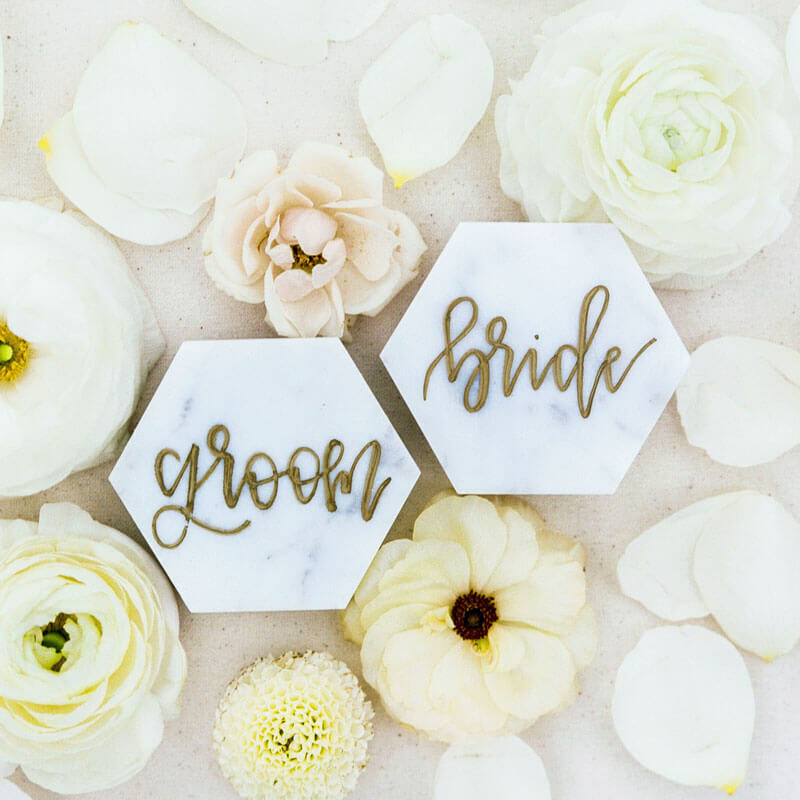 "Within minutes of meeting Vanna, I knew I wanted to hire her as my wedding coordinator. It like I was talking to my new best friend. In the months leading up to the wedding, she was available for any of my crazy questions and helped guide me when I had no idea what I wanted or needed. Being a creative person, it was great having someone that shared my high standard for ambiance and design. I had complete confidence in her on the wedding day and everything was perfect! There is no way I could have gotten through the day without her." "I honestly wish [Vanna] had just been a guest at my wedding because she turned into way more than our planner, she became our friend. That being said, I'm SO glad she was our planner because the success of the entire weekend was entirely because of her (and her incredible day-of team)! We loved her so much that we also hired her to plan and coordinate our incredible Rehearsal Dinner event. She made sure the night was gorgeous, she perfectly styled every inch of the room--I can't decide which night was more beautiful--IT WAS STRAIGHT UP PINTEREST WORTHY!"